While EV take up has been slow in Australia, it will eventually grow as car manufacturers phase out other fuels. The growing demand for energy, driven from the uptake of electric vehicles (EVs), could lead to greater unpredictability in electrical grids unless utilities take a proactive approach to planning their future networks, according to a joint study from L.E.K. Consulting, a global management consulting firm, and Australian EV charging infrastructure company Tritium. The study highlights statistics around sales of EVs which show there is a ‘clustering’ effect, where some suburbs, streets, and locations have a higher proportion of EV ownership. This has the potential to overload local electricity infrastructure, especially the feeder lines (i.e. “poles and wires” down a street). 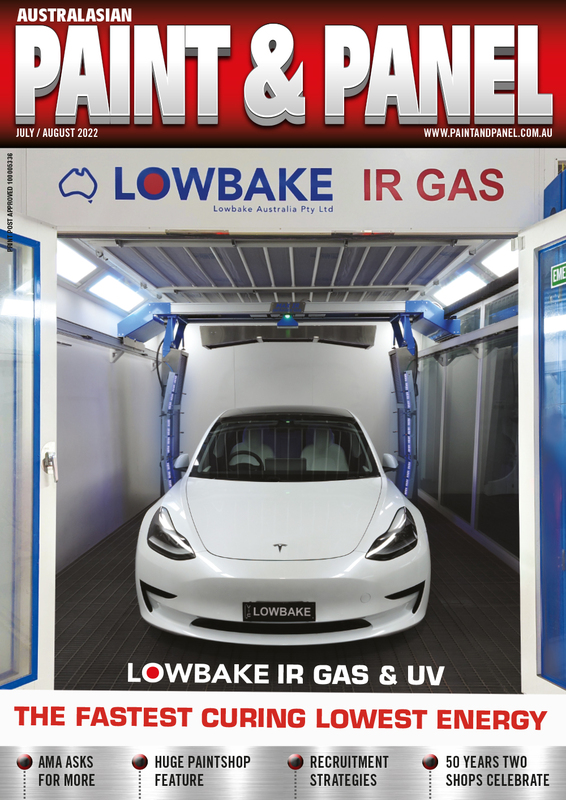 “There are significant opportunities for network owners, operators and energy retailers as EVs are one of the few growth drivers for many developed energy markets, and also enable the opportunity for utilities to build closer customer relationships,” said Natasha Santha, principal at L.E.K. Consulting. “But utilities need to be proactive in planning for a future scenario of significant EV adoption, especially in a world where spending capex on additional infrastructure at the cost of the consumer is no longer a palatable response. “The good news is that we have time to prepare in Australia. Given the expected pace of adoption, and time it will take to turn over the car parc, grid owners have sufficient time to prepare for the change. The expected increase in overall energy demand is relatively modest in the short to medium term. In 2017, the estimated electricity demand from all EVs was 54 TWh equating to just 0.3% of global electricity demand. With a predicted 125 million EVs on the road in 2030, (for simplicity, assuming a similar level of battery energy efficiency as today), the overall EV share of energy demand would increase to only 6.3%. However, owning an EV will increase a household’s electricity consumption by about 50%. If multiple houses on a single street decide to charge simultaneously, there may be insufficient capacity in the feeder lines to deliver the required level of power. For example, assuming utilities make no changes to their infrastructure and EV charging is unmanaged, and EV owners mostly charge at the end of the traditional workday when they return home, overlaying the impact of EV charging on a local network (with 50% EV adoption) would drive peak demand up by c.30%. Many repairers in Australia already struggle with power requirements, charging EVs in the current infrastructure could exacerbate these issues.